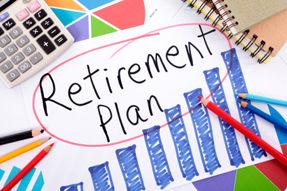 The New England Regional Council of Carpenters and the New England Carpenters Benefits Funds are hosting a complimentary seminar "Planning for Retirement" on Saturday, September 19th. The seminar will be held at the Castle of Knights Meeting and Banquet House located at 1599 Memorial Drive in Chicopee, MA,from 8:30-12:00 pm. Seating is limited, so register early! Members can register online at CarpentersFund.org or by contacting the Seminar Registration Line at 978-253-5101 - Option 2. Breakfast will be available at 8:00 AM.